Binny's Beverage Depot not only offers the broadest selection of wines, beers, and spirits. We're also staffed with the most knowledgeable enthusiasts in the industry, and we're thrilled to share our opinions and discoveries with you. 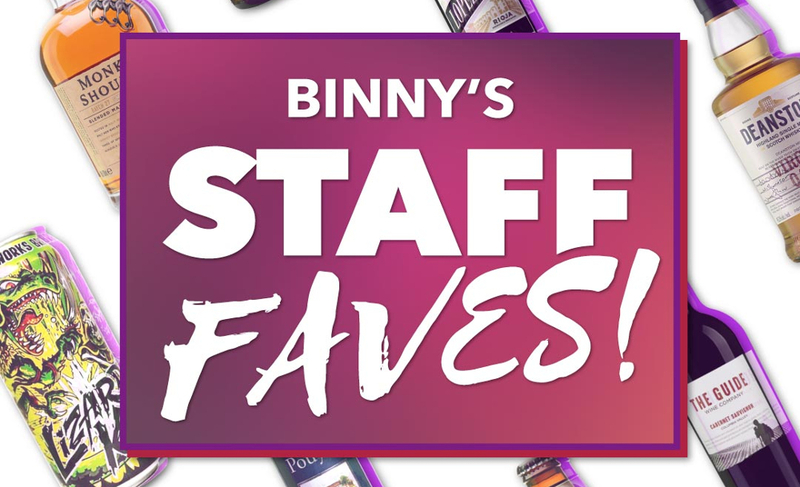 Here are some of our absolute favorites and recent discoveries. All are ready to enjoy tonight!